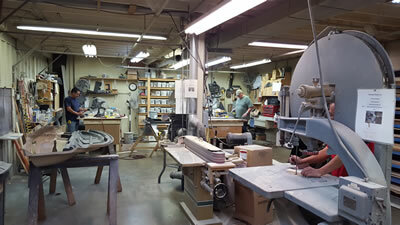 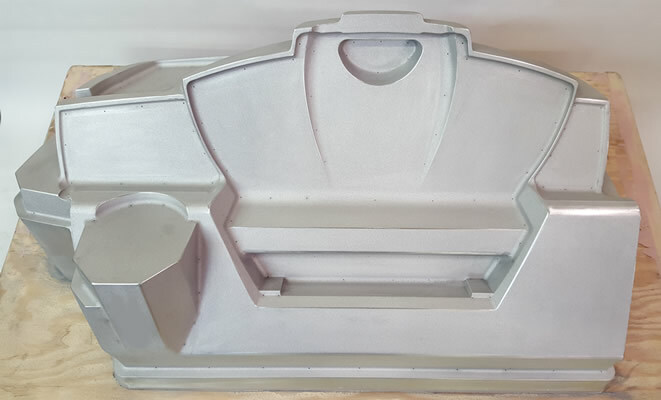 Paramount Plastics Inc. has experienced pattern and mold makers in-house so tooling costs and progress can be closely monitored and revisions handled quickly. Our staff can recommend the proper tooling types and requirements to meet your production tolerances, forecasts and budgets. 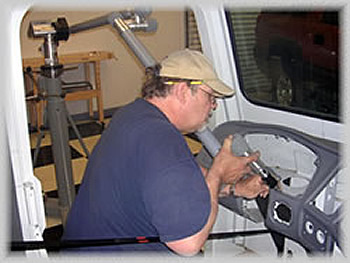 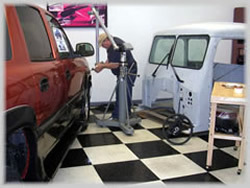 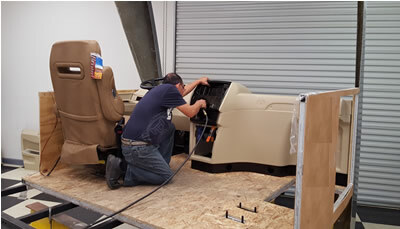 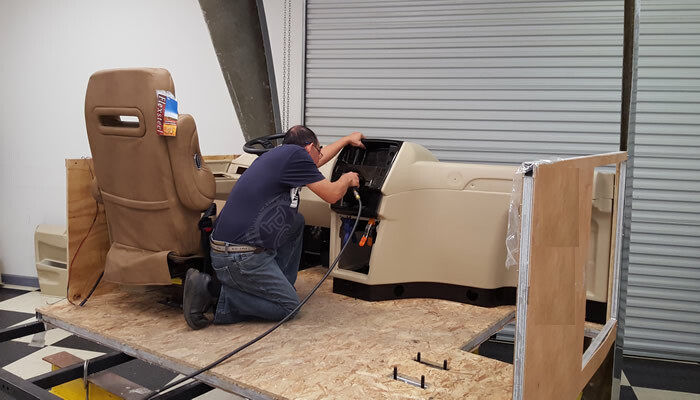 We have the facilities to accommodate large vehicles while in the design stages. Our 'all-in-one' facility and staff can take a project from concept renderings all the way to production. 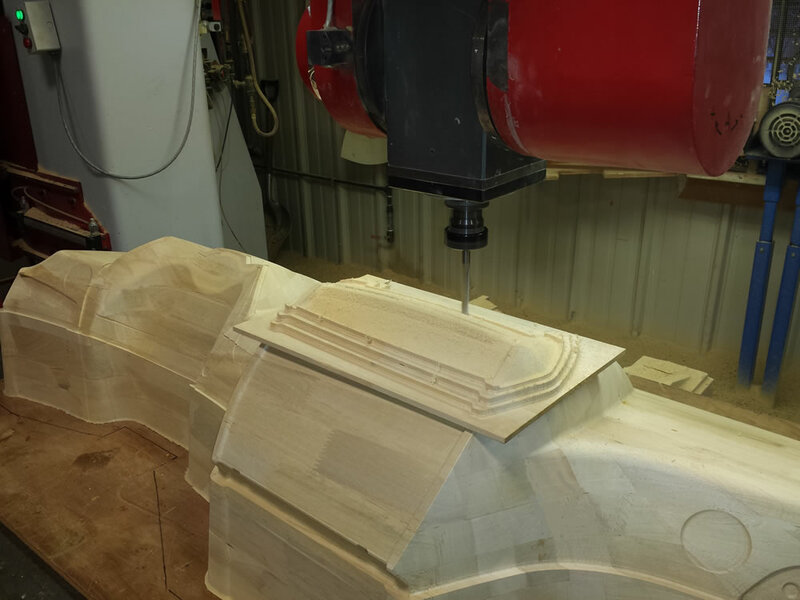 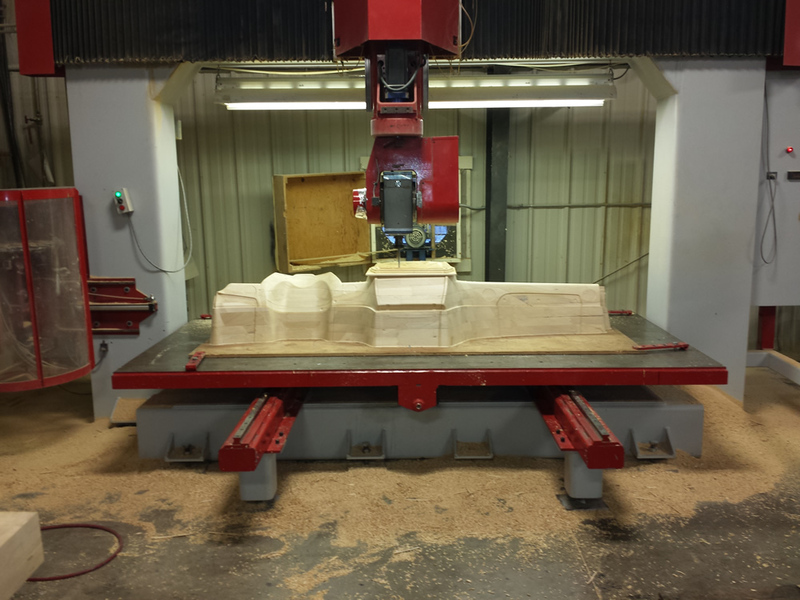 We have state-of-the-art digitizing equipment which reduces CNC programming time, particularly on complex, close tolerance trims. This same technology can be used to ''reverse engineer'' tooling from existing components to reduce pattern to production time. 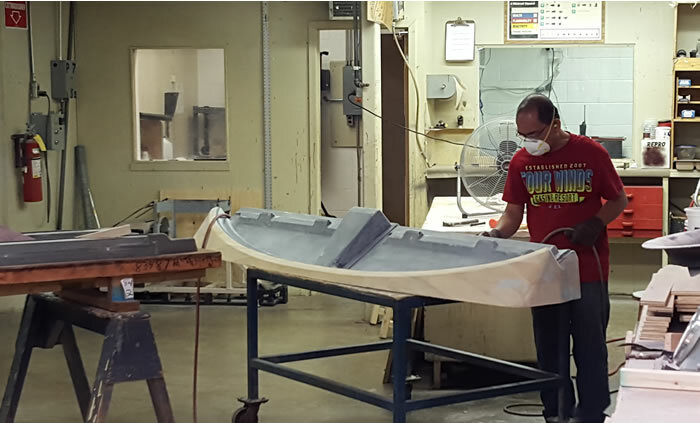 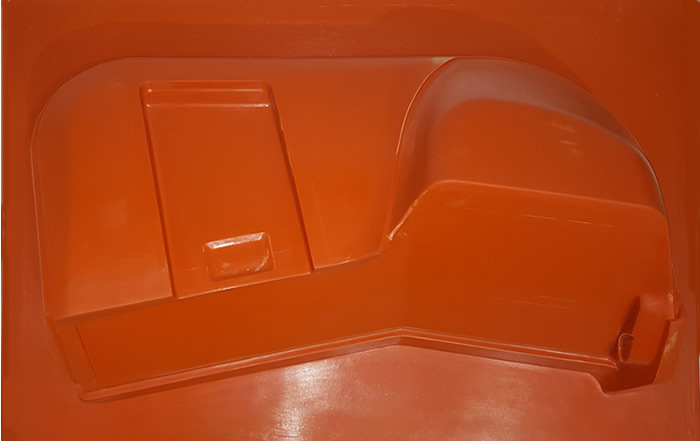 We offer Aluminum, Fiberglass, Ceramic, Urethane and Epoxy tooling to help to insure a long production life for our customers' molds.